Latayne C. Scott is the author of over two dozen books published by Zondervan, WaterBrook, Word, Howard, Baker, Moody, Kregel, and others. She has in addition published hundreds of magazine articles and poetry and in national magazines such as Today’s Christian Woman, Writer’s Digest, and Guideposts. She received the Distinguished Christian Service Award from Pepperdine University for “Creative Christian Writing” and won numerous other awards for shorter works, including one for humor. Her most recent novel, A Conspiracy of Breath, was a finalist in the International Book Awards contest. 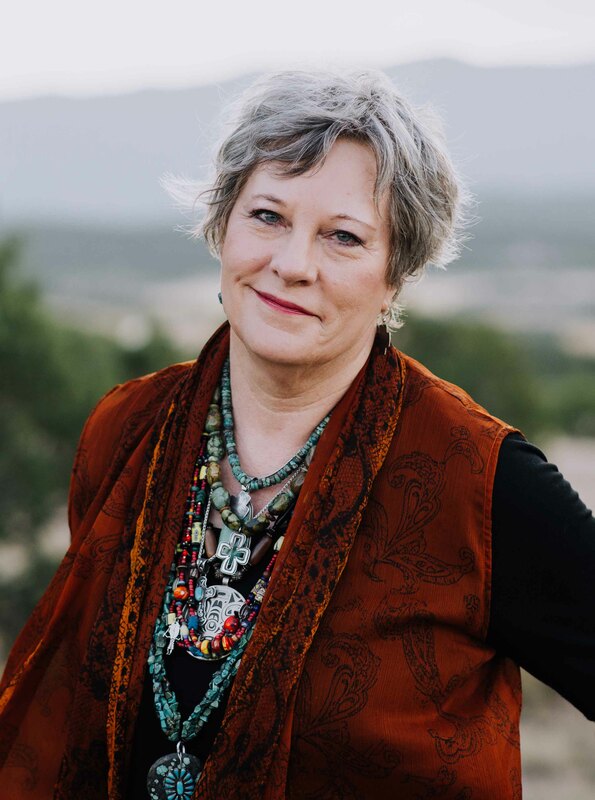 She is a frequent and experienced speaker on radio programs and podcasts and in seminar settings all over North America, and is the Author in Residence at Trinity Southwest University in Albuquerque. Latayne has been married to her first husband for 44 years. She has two grown, married children, five grandchildren and a serious addiction to the written word.